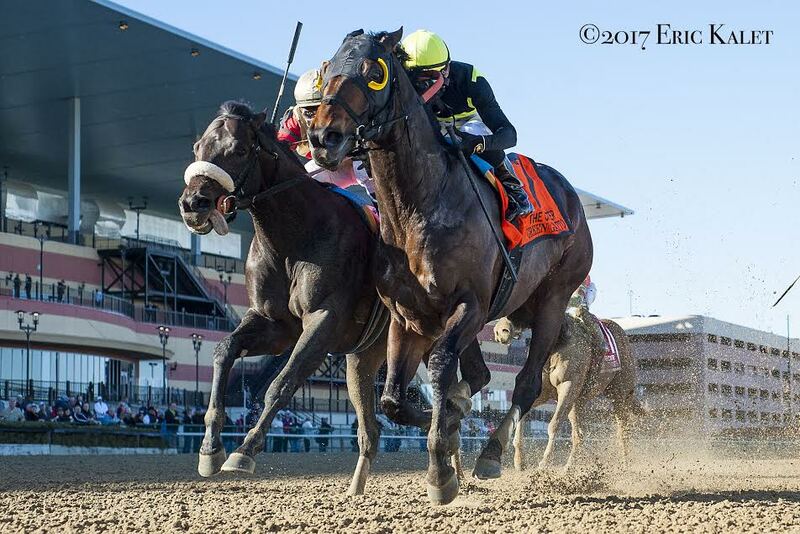 The 8-year-old son of Here's Zealous finished his on-track career with nine wins in 65 starts over six seasons of racing for earnings of $1,149,202. His resume is highlighted by wins in the G1 Carter Handicap, the G3 Toboggan Stakes, and a pair of non-graded stakes. Gaston Grant trained Green Gratto and co-owned him with Anthony Grant. The horses was bred in New Jersey by Kaz Hill Farm. Green Gratto is out of the winning Smokester mare Starship Smokester. This entry was posted in Bloodstock and tagged 2019 stud fees, Anthony Grant, gaston grant, green gratto, here's zealous, horse retirement, Robert Wright, Total Bloodstock Farm by Paulick Report Staff. Bookmark the permalink.